An opportunity like this does not come along often! 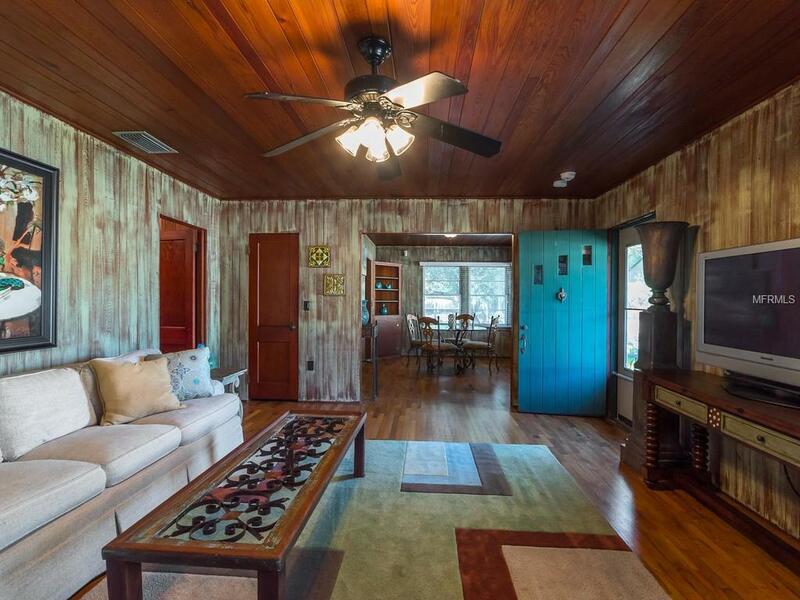 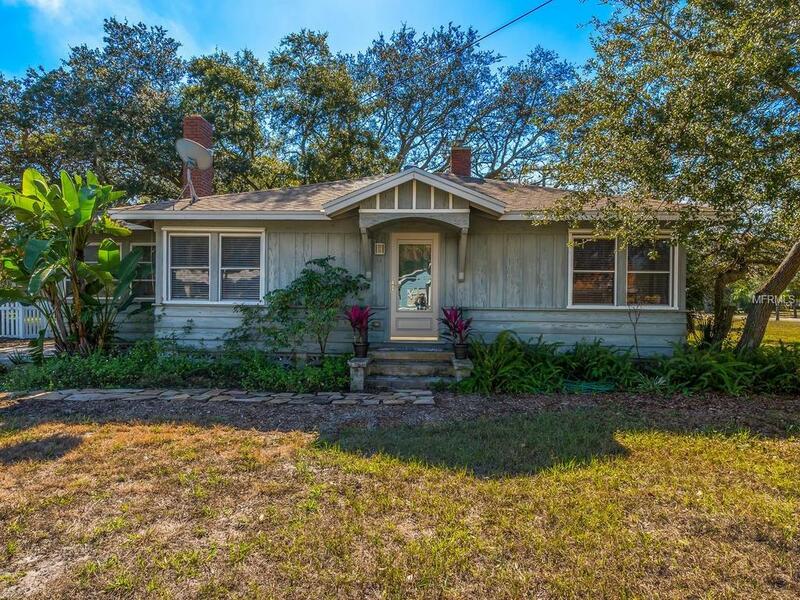 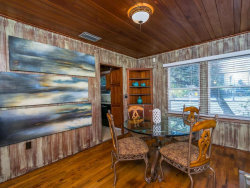 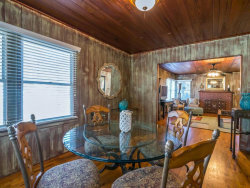 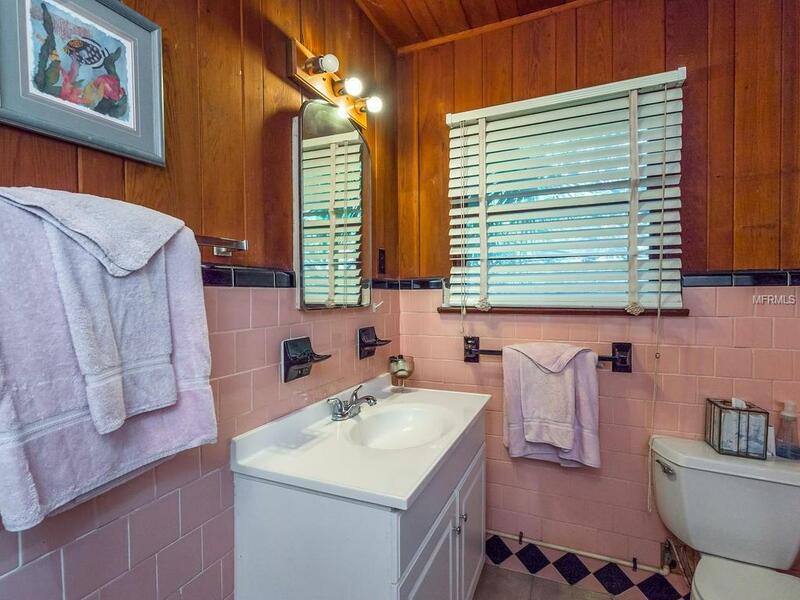 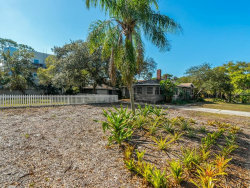 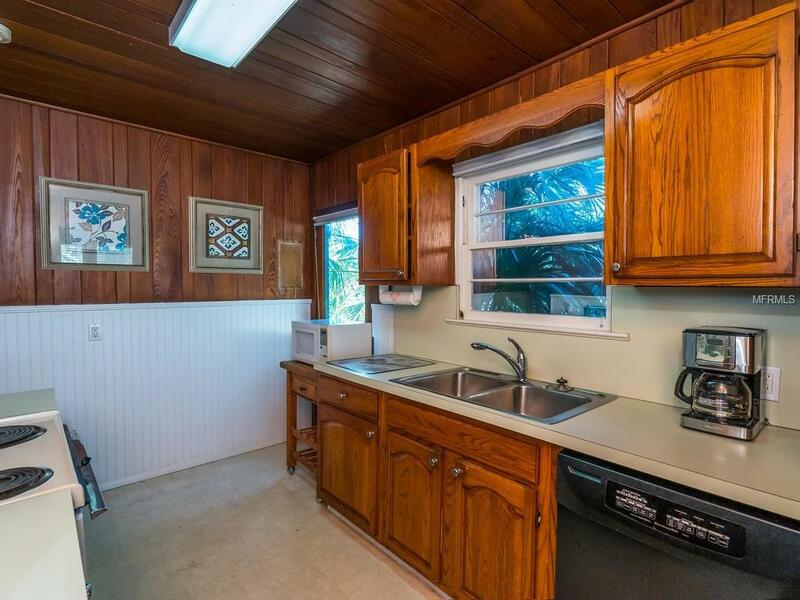 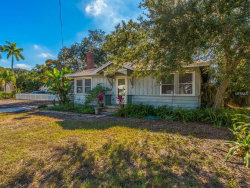 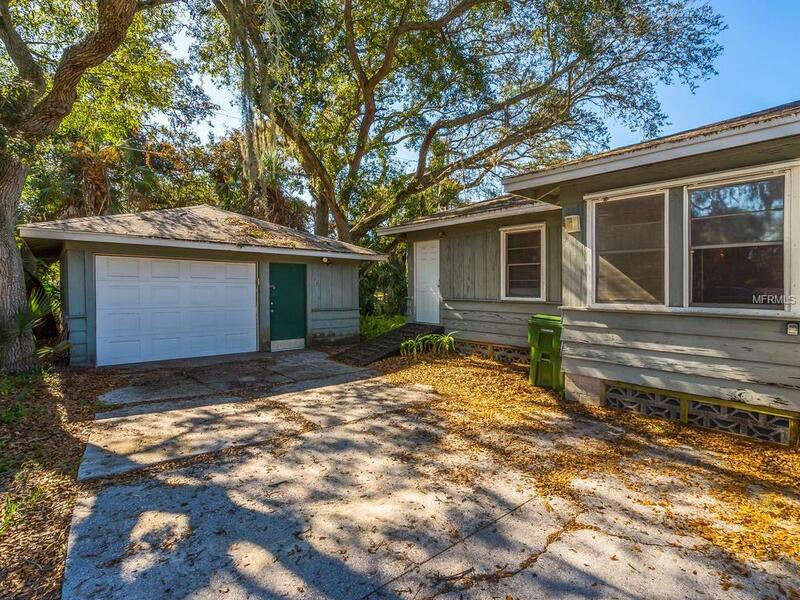 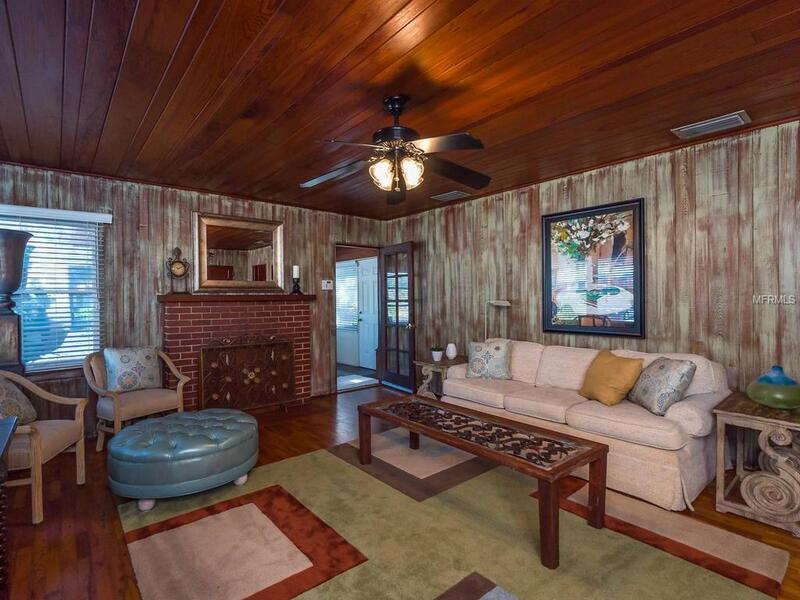 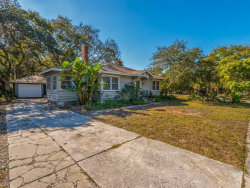 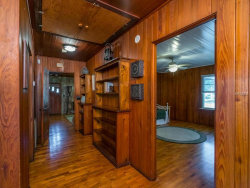 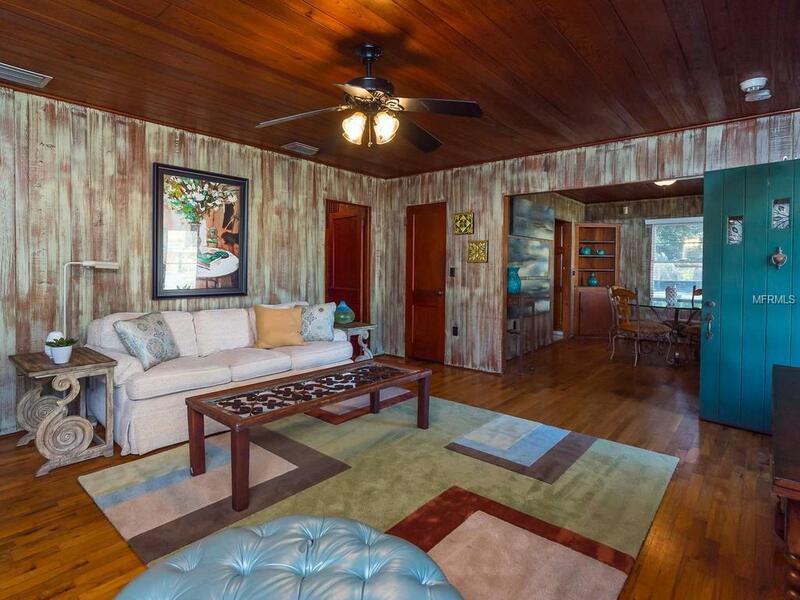 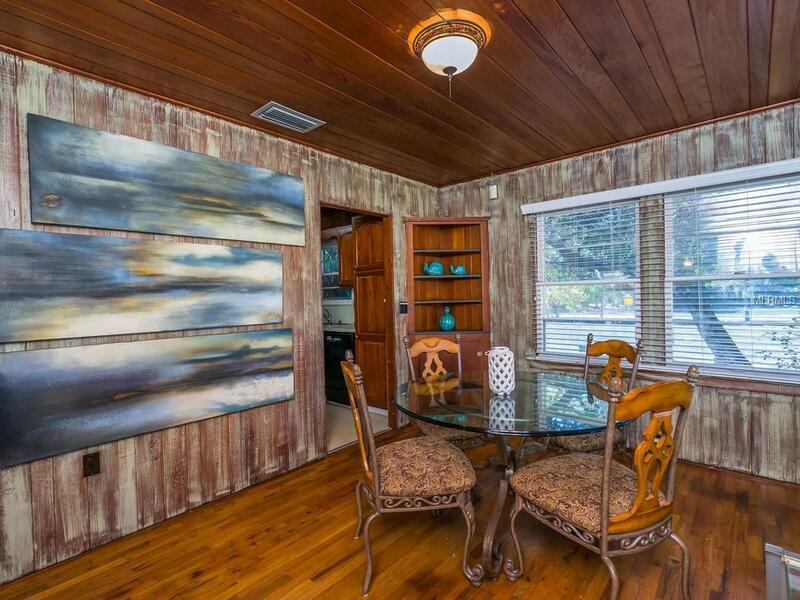 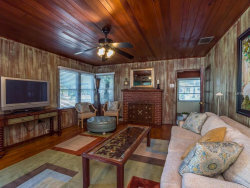 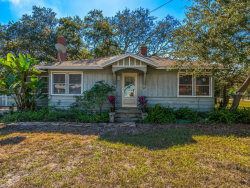 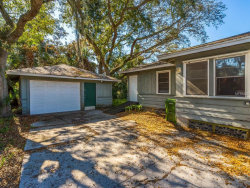 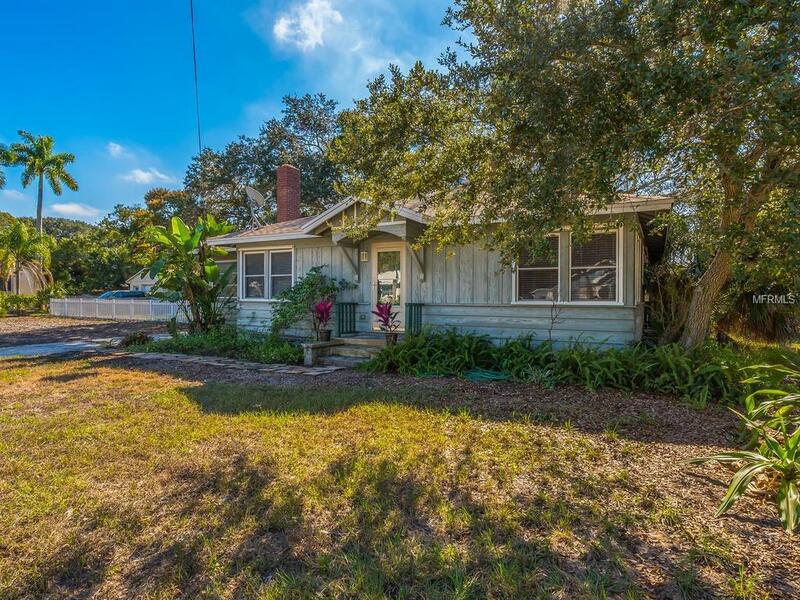 Full of character and possibilities, this pecky-cypress bungalow has an additional lot, is zoned NT and can transform into an office with plenty of patron parking. 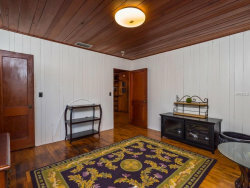 The three bedrooms can easily convert to three separate offices, the front entry/living room is a perfect reception area and the dining room makes a generous conference room. 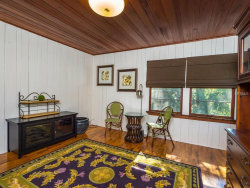 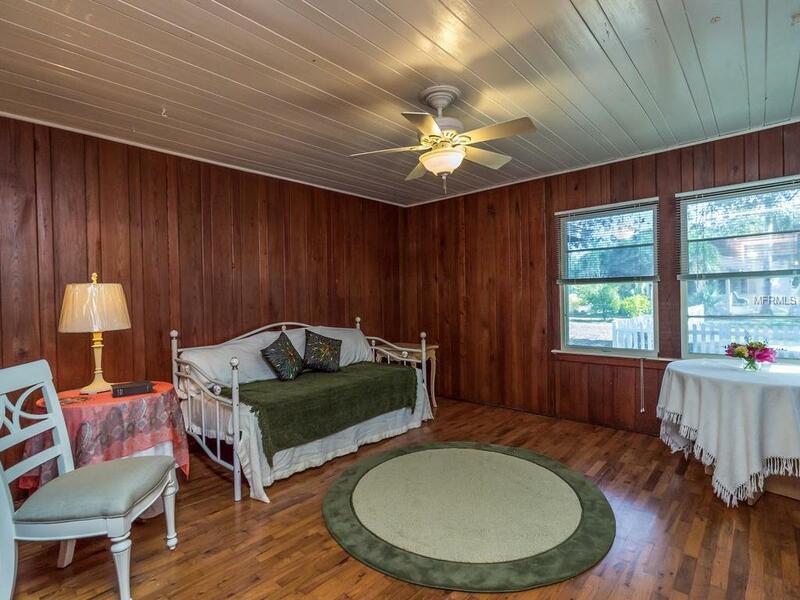 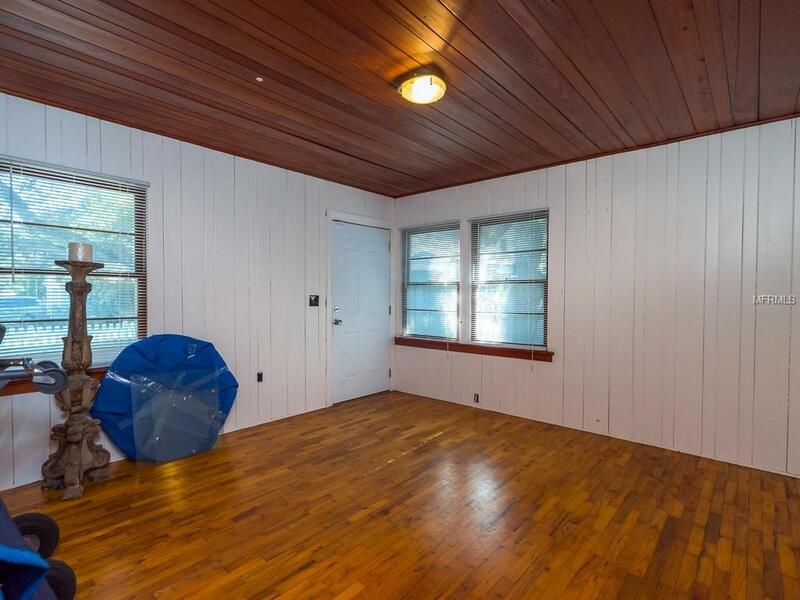 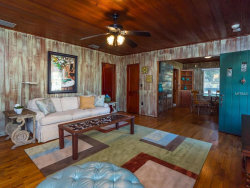 All walls and ceilings are tongue-in-groove wood, the ceilings are high, the wood floors are in excellent condition and the roof was new in 2013. 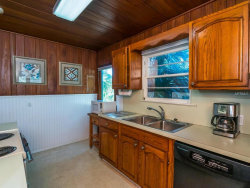 The detached garage is generously sized and provides plenty of storage space and hook-up for a washer and dryer. 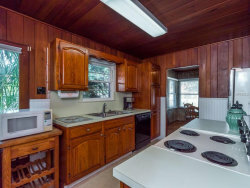 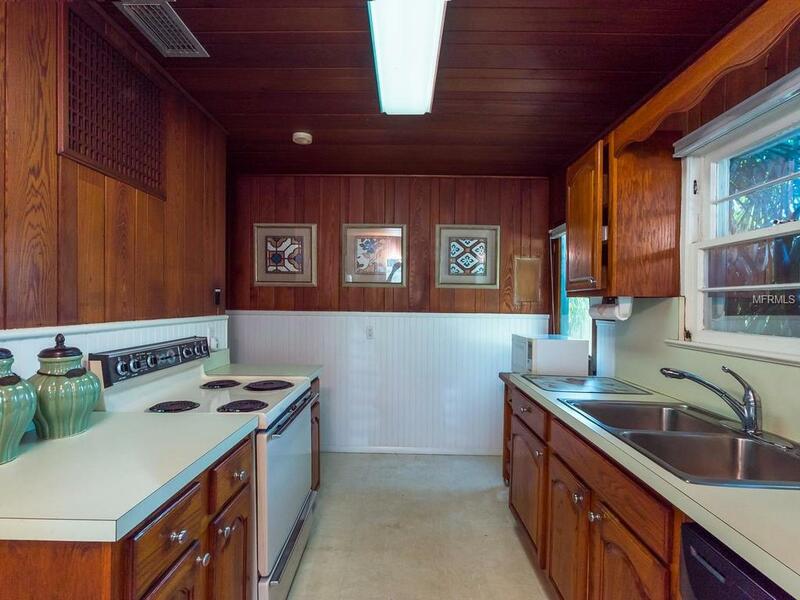 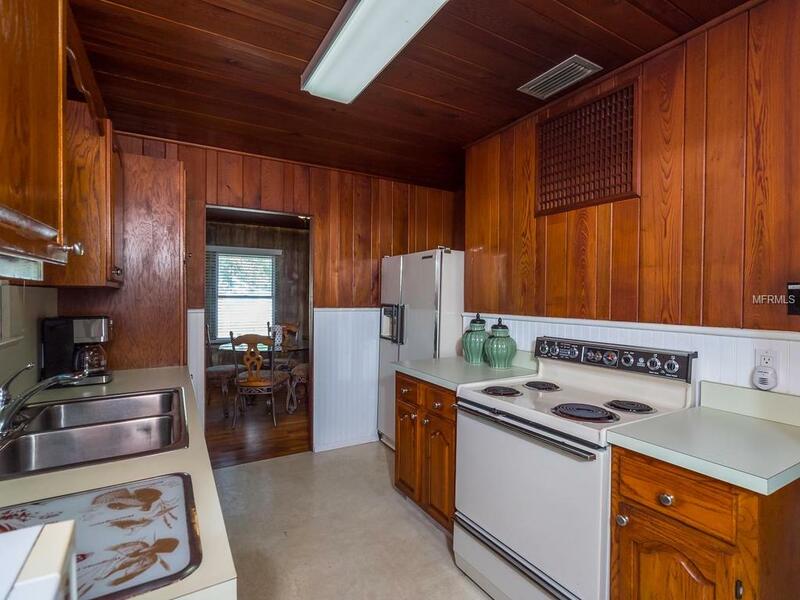 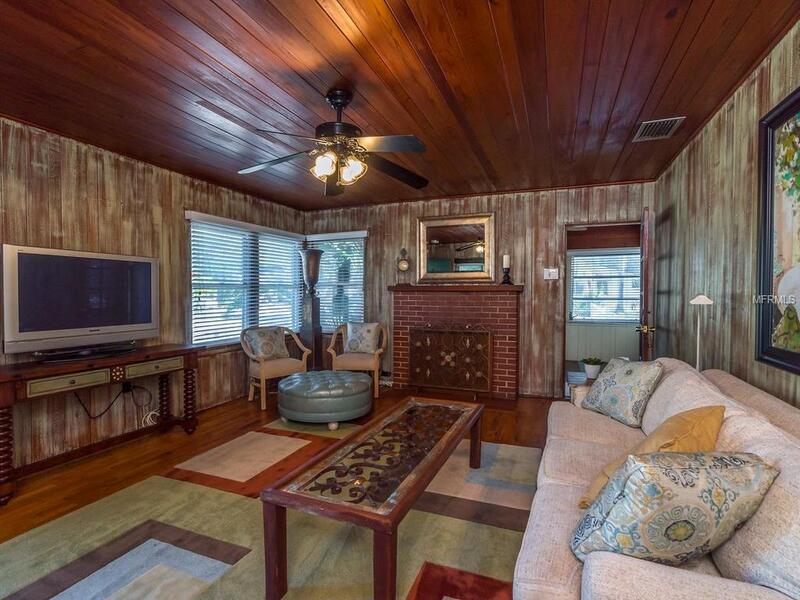 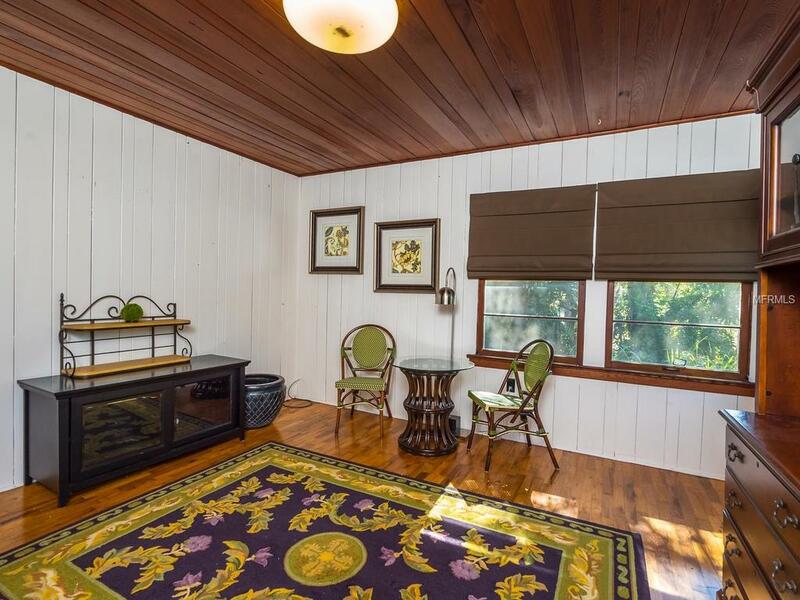 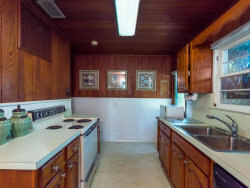 Loads of charming built-in shelves and cabinets plus wood burning fireplace. Survey available and easy to show.